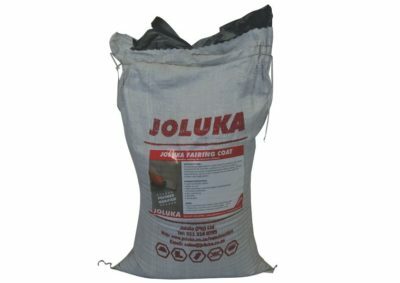 A water-based slightly viscous acrylic emulsion which dries to a colourless stain-free surface finish when applied to the concrete. 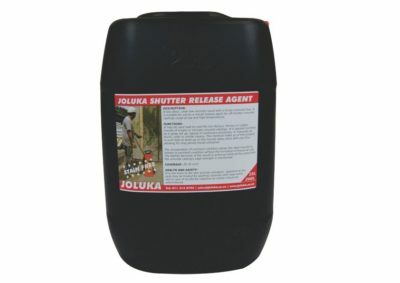 Description: A water-based slightly viscous acrylic emulsion which dries to a colourless stain-free surface finish when applied to the concrete. It offers an economical method of assisting efficient concrete curing. 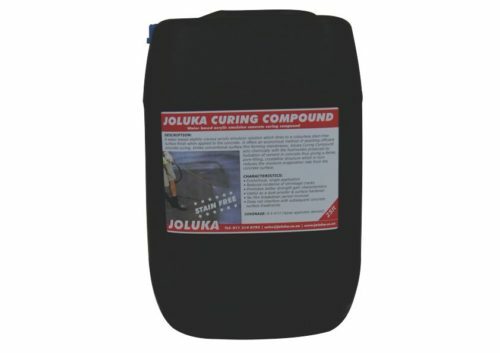 Unlike conventional surface film forming membranes, Joluka Curing Compound acts chemically with the hydroxides produced by hydration of cement in concrete thus giving a dense, pore-filling, crystalline structure which in turn reduces the moisture evaporation rate from the concrete surface. Characteristics: * Economical, single application. * Reduces incidence of shrinkage cracks. * Promotes better strength gain characteristics. * Useful as a dust-proofer and surface hardener. * No film breakdown period involved. 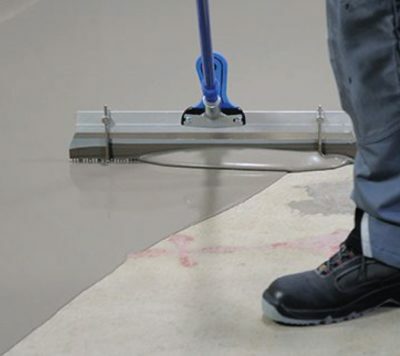 * Does not interfere with subsequent concrete surface treatments.